The benefits of compression clothing are now widely recognised, and the science behind it well proven. Compression aids the flow of blood between your muscles and your heart, increasing performance during exercise and significantly aiding recovery post-exercise. 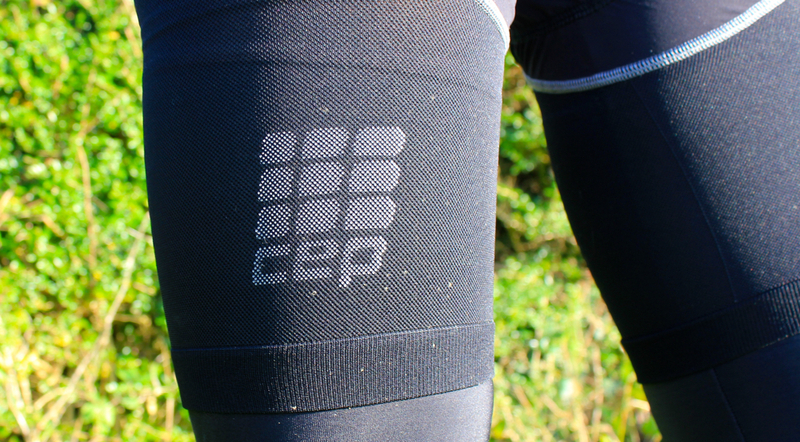 CEP Compression is one of the leaders in compression clothing, and a brand that I've always been keen to try out - this is compression clothing at its best. The first thing to note, before even considering the design of the clothing itself, is sizing and fit. CEP use a very detailed size chart that works on the muscles that the clothing is going to be compressing. So for example, rather than socks being sized on your foot size, these are sized on your calf muscle circumference. This approach means that this kit really does compress your muscles as much as it is meant to, and tall cyclists with skinny calves and long feet can reap the benefits. Wintertime is without doubt a period when kit testing becomes a 'sink or swim' style judgement; the torrential rain, gusting winds and freezing temperatures mean that if kit isn't up to scratch, then you'll soon find out! 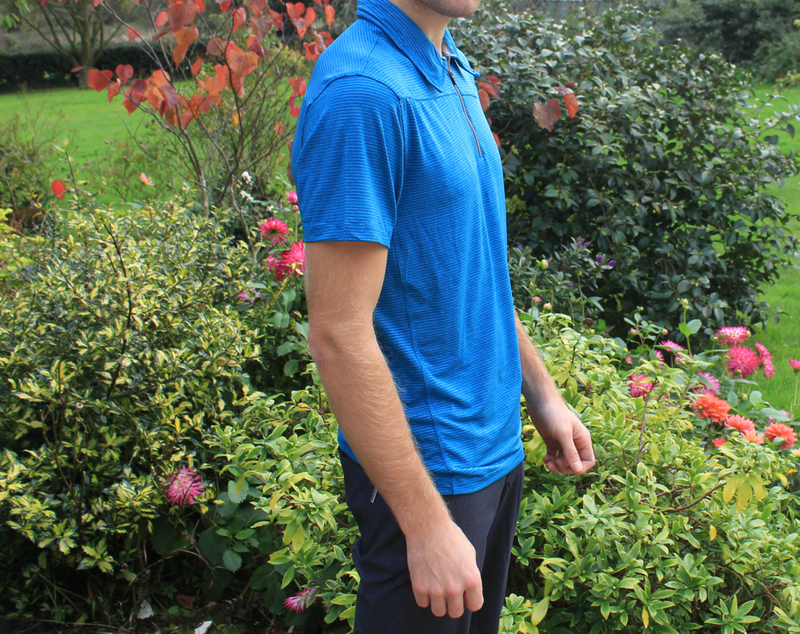 I've been putting in the miles in the new adidas AW14 range over the last month, and I'm pleased to say it has been keeping me comfortable and productive on the bike. There are some interesting new technologies in this kit: there's the Cocona carbon fleece fabric with its windproof and insulating properties, the Thermodream fabric with its micro-pocket insulation, and there's the strong close fitting cuts that feature in the adidas kit with their large drop-tail hems to keep out unpleasant winter drafts. 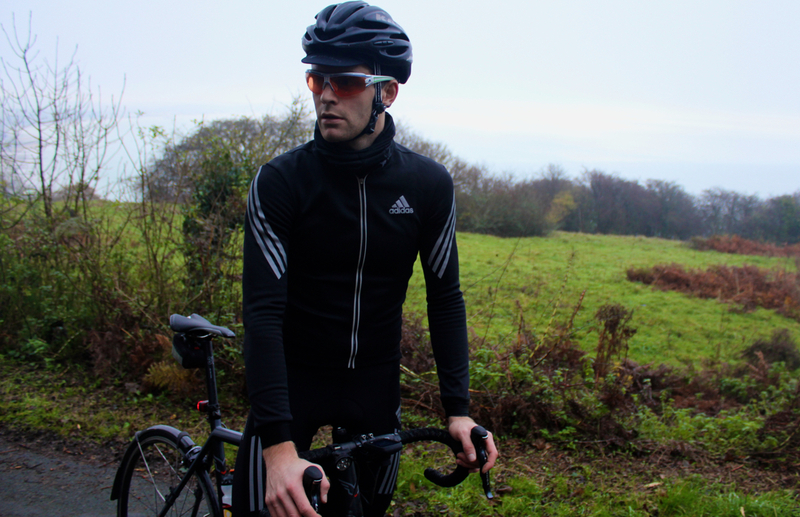 In this review feature I look at two of the signature pieces, the Supernova Tights and Winter Jersey. GripGrab Neoprene Gloves I've been using neoprene gloves for years, but up until this year it has always been for sailing... Neoprene provides fantastic protection from the wet and cold, and even if the water does infiltrate into the gloves, they remain warm (something you don't get with polyester gloves). 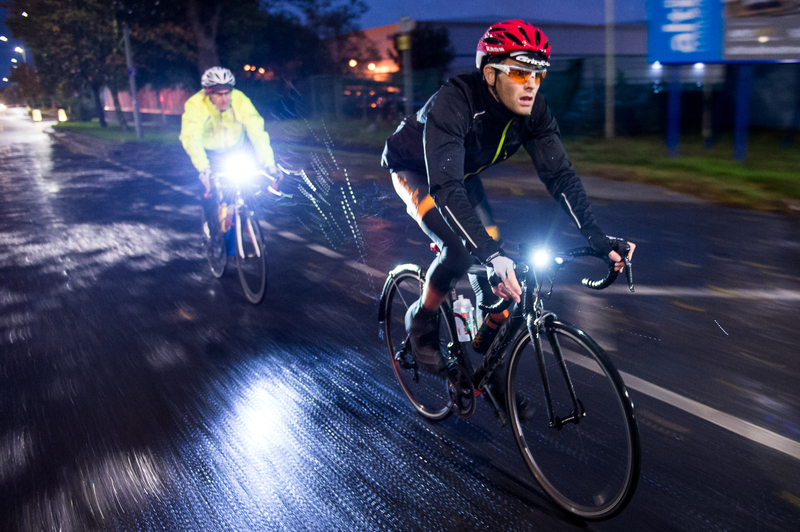 Fluoro kit is very much still in fashion, and it is a great way to add a bit of hi-vis safety to your team kit or normal riding apparel in the low-light conditions of autumn and winter. 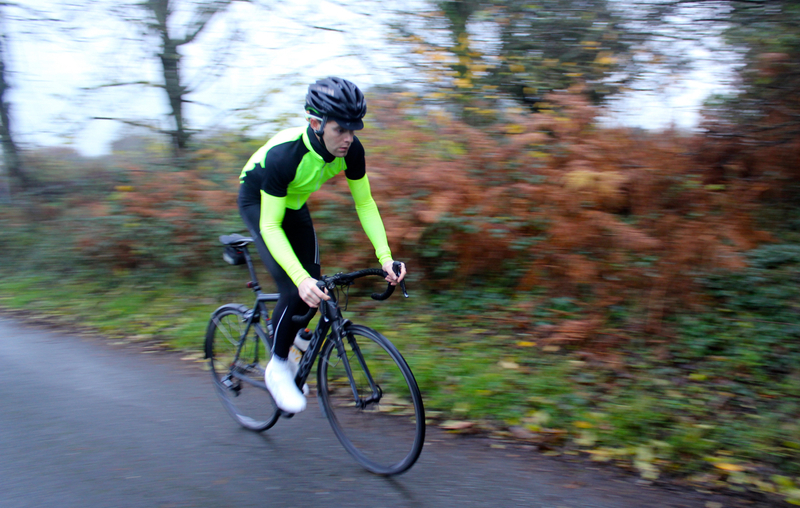 The HiVis kit from Primal Europe is up there with the best, and I've been testing out their arm warmers and X1 jersey for the last month or so; on everything from the daily commute to my 300 mile Falmouth-London ride. Primal Hi-Vis Arm Warmers These have been used almost non-stop so far this autumn/winter. Team Wiggle kit is largely black in colour, and as a result I tend to be a little concerned about visibility to oncoming and pursuing traffic. 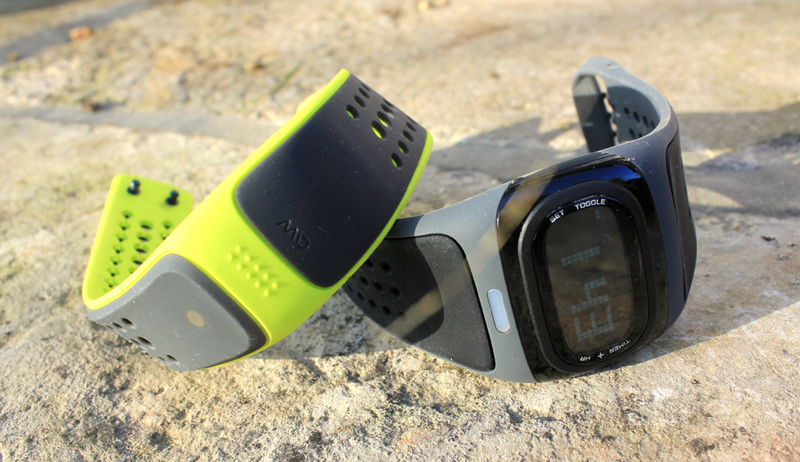 Using these arm warmers certainly adds some colour! The warmers themselves are very well designed and made. I have a size medium, and the length is perfect; slightly longer than many warmers, so you avoid the uncomfortable exposed gap at the top or bottom of the tube. No normal day in the office!